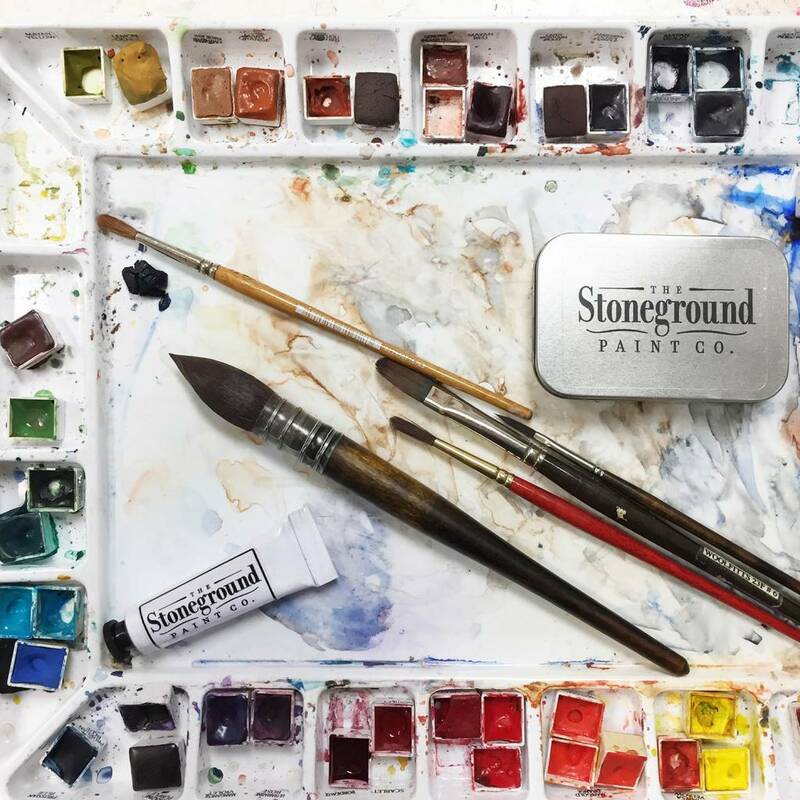 Home / Blog / Limited Time Online Discount on Stoneground Watercolours! We are happy to carry Stoneground Paint, a Canadian company based out of Saskatchewan. We want this watercolour to be accessible to you! From 26th of October to the 9th of November, a $20 discount will be added to the purchase of 10 or more Stoneground Half Pans as well as free shipping. Use the discount code stoneground-at-endeavours at the checkout to receive your discount!